Les Wilson is one of the founding partners of Cobalt Aquatics , overseeing Marketing, Product Development, and Sourcing for Cobalt Aquatics. Prior to founding Cobalt, Les spent 17 years with United Pet Group aquatics, parent company of Marineland, Tetra, Instant Ocean, Jungle, Perfecto, and private label brands. He served many positions from an aquatic biologist, to various positions in marketing department including Director of Marketing for the Equipment and Consumables group. Les also 6 years served as the Aquatic Chair on the World Pet Association Board of Directors, where he led the group that founded the Aquatic Experience Show. Les is currently serving on the Marine Aquarium Society of North America (MASNA) Board of Directors. During his career Les personally spearheaded many of the projects for Cobalt, and UPG Aquatics brands that you know today, including his favorites Cobalt Aquatics Pro-biotic Flakes, NEO-Therm heater, USB air pumps, Cobalt C-Ray LED’s, Marineland LED lighting, Bio-Spira Nitrifying bacteria, and Corner flow tanks. 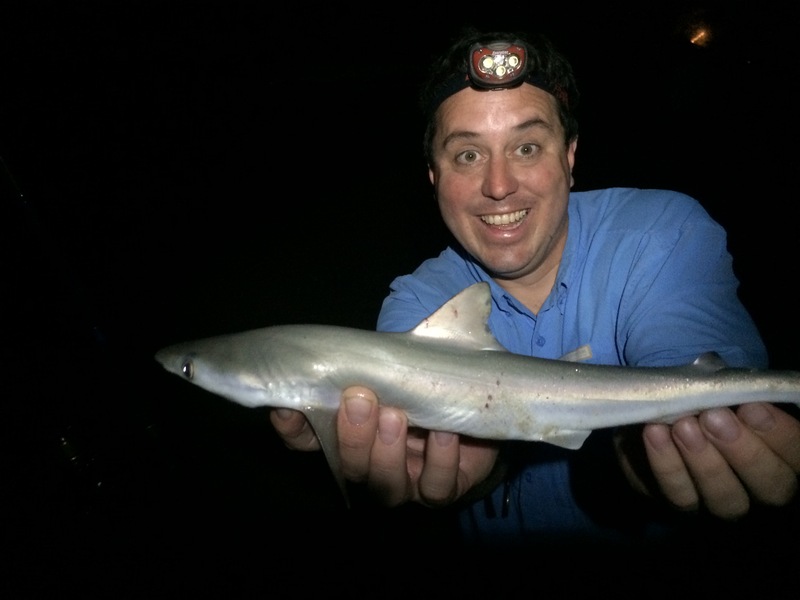 In May of 2011 he left UPG to start Cobalt International with the goal to get back to his roots as a fish geek and give back to the hobby the lessons he learned. The Louisville Tropical Fish Fanciers will be the host club for the 2019 American Livebearer Association Convention in Louisville Kentucky from May 23rd to May 26th, 2019.